Sleep is a vital ingredient for our health and wellbeing, recharging our brains and giving our bodies the time they need to repair and heal, and yet so many of us simply just don’t get enough of it. In fact, as adults we typically need around eight hours sleep each night in order to function well, but some people may find that they need slightly more or slightly less. Our sleep is controlled by something known as our circadian rhythm, the basis of which is the twenty-four-hour cycle of light and dark that affects almost all living things, and impacts on our physical, mental and behavioral patterns. This rhythm is also what regulates our periods of sleepiness and wakefulness during the day, as when it dips we find ourselves more tired and when it rises again we become more alert. Although there is a general pattern to the circadian rhythm, with the strongest sleep drives falling between 2-4am and 1-3pm, it does vary slightly from person to person. The rhythm also changes depending on whether a person has had sufficient sleep the night before. For example, the sleepiness experienced during a circadian dip will be more intense if we are sleep deprived. Regardless of how much sleep we are getting, the majority of us feel that we could always use more. Thankfully there are some natural sleep aids that you can utilize, that will help you to reap serious benefits to your long term health. 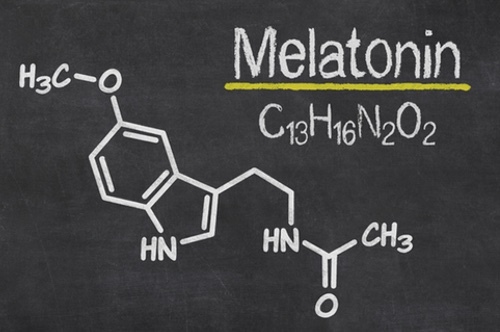 Melatonin is a hormone that is produced by the pineal gland in the brain and production of melatonin follows the circadian cycle. When there is less light, receptors in the optic nerve send a message to the brain to notify it of chances in the circadian cycle. The brain then sends a message to the pineal gland to produce more melatonin in order to make us sleepy. The reverse works when there is more light and melatonin production slows down, resulting in us being more alert. Melatonin production naturally slows down with age, which is one of the reasons why many people struggle to sleep for long periods of time. Some people who have trouble sleeping find that their bodies are producing low levels of melatonin. Although a naturally occurring substance in some food items, including bananas, tomatoes, barley and oats, many people opt to take melatonin supplements to help them combat sleep disorders such as jet lag and insomnia. Although it doesn’t make you fall asleep, it promotes it by ensuring there is enough melatonin in your system for you to fall asleep. Increased levels can also keep you asleep longer, preventing you from waking often during the night and improving the overall quality of your sleep. The recommended daily allowance of melatonin supplement can vary between 0.2 and 20mg, at the suggestion of your health practitioner. However, high doses can make you feel lethargic at the wrong times of the day, which is dangerous if you need to operate machinery, drive or look after young children. Instead, combining a low dose of melatonin with other remedies can create the ultimate natural sleep aid. Passionflower has been used as far back as the 12th Century, when ancient Aztecs reportedly utilized it as a sedative thanks to its immense calming and anti-stress benefits. Renowned for soothing the mind, passionflower is also regularly prescribed to people who suffer from anxiety-based disorders. By neutralizing negative thoughts, it can help to empty the mind from the stresses and worries of everyday life, relaxing you and enabling sleep to come with ease. 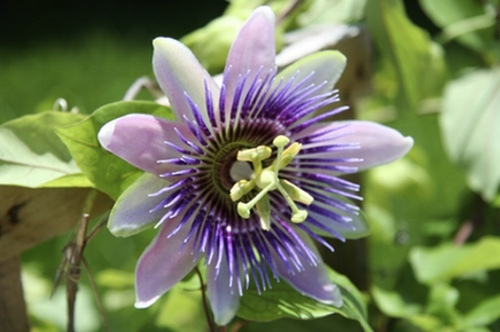 Passionflower extract is most commonly taken in the form of herbal tea, but can also be taken in capsule form. Both providing benefits to help sooth you to sleep. 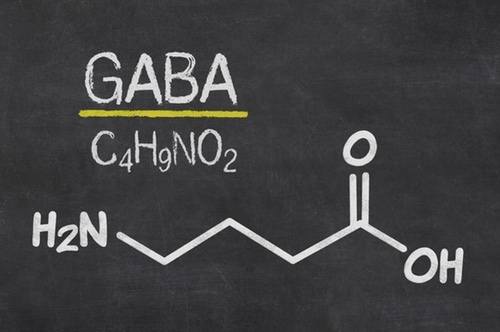 A naturally-occurring chemical made in the brain, GABA is also a neurotransmitter that inhibits the over activity of nerve cells, helping to control fear, anxiety and stress before it takes hold. GABA supplements are a common solution offered to patients who suffer from anxiety, stress, depression and also sleep disorders such as insomnia and frequent waking. It is beneficial for those looking for a natural sleep aid as it helps your brain to ‘switch off’ from thoughts that might otherwise prevent us from falling asleep. GABA is extremely fast-acting, and the benefits can be seen almost immediately after taking it. Most health professionals recommend taking a dose of 100-250mg two or three times a day, but ensuring that you do not go over 750mg per day. Alternatively, it can be taken in a compound alongside other natural sleep aids such as passionflower and chamomile extract. Have you ever wondered why it is so easy to fall asleep after a few pints of beer? Well the answer lies in the main ingredient – hops. Historically, farm workers who would pick hops found themselves fatigued and sometimes even falling asleep on the job! 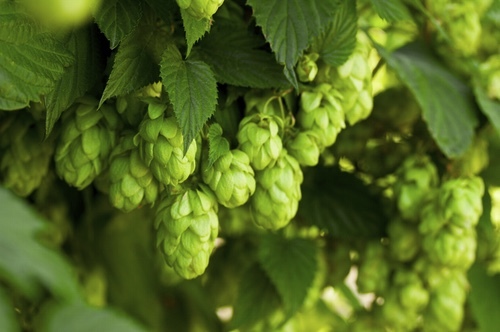 This is because hops contain a chemical known as methylbutenol which has a natural calming, sedative effect, helping people to relax their mind and fall asleep with ease. Hops can also help to regulate sleep cycles and induce a deeper level of sleep that prevents regular waking. People who struggle with sleep disorders quite often find that beer helps them to sleep. However, now you can get the benefits of hops without needing to drink alcohol every night of the week. Herbal teas containing hops are one way of getting more of this natural ingredient into your system, but the tea is bitter and may require a sweetener to make it palatable. Capsules are also available, but these tend to be most effective when taken in conjunction with other natural sleep remedies like those mentioned in this article. 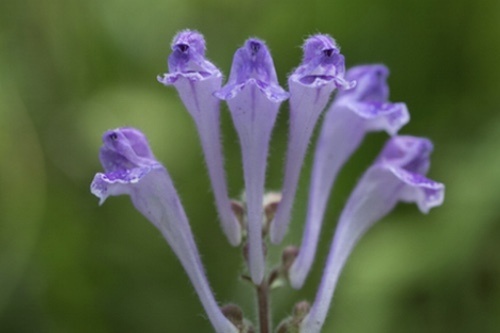 A native North American perennial herb, Skull Cap can be found in many states from New York and West Virginia to the more southerly Alabama, South Carolina and Missouri. It is extremely powerful and is used to treat a wide range of conditions including drug withdrawal, epilepsy, anxiety, stress and sleep disorders. More recently it has also been used as an alternative to ADD medications and it also has a mild analgesic quality. Skullcap is an ideal natural remedy for those people who struggle to fall asleep easily at night as it helps to calm nervous agitation and relieve stress that is keeping sleep at bay. That chamomile appears on this list is probably not a surprise. Used for centuries, it is well known for having a wide variety of health benefits including anti-inflammatory, antiseptic, antispasmodic and anti-allergy properties. 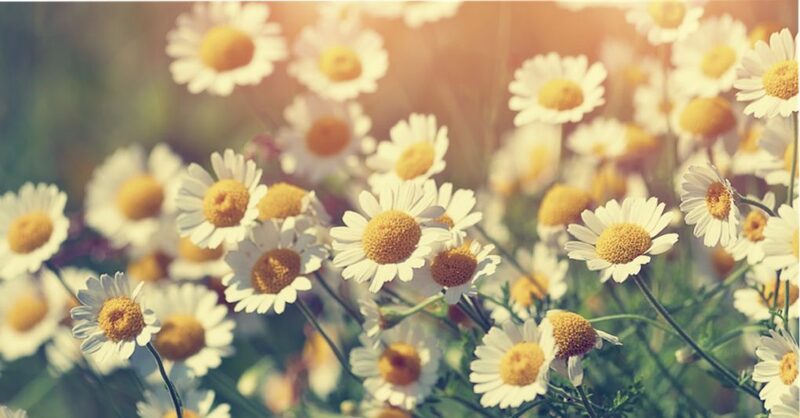 Chamomile is also a popular choice for sufferers of sleep disorders as it has a mild sedative effect, slowing the neurons in the brain and helping you to relax. It also contains a natural muscle relaxant, helping your body to unwind as well your mind. 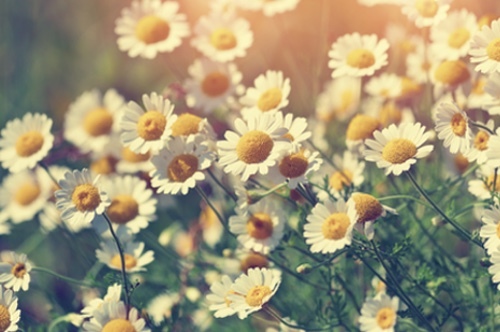 Chamomile is most often digested as an herbal tea, although a dried variation can also be found in some highly successful sleep aid supplements. Whether you opt for the tea or the capsule form, it should be taken around 90 minutes before you wish to be asleep. 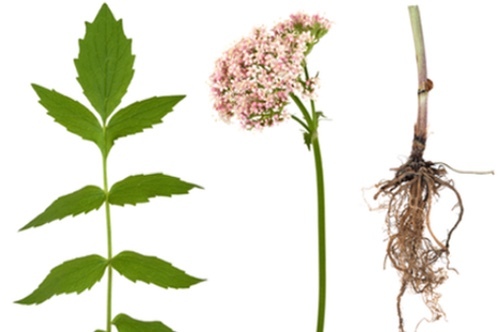 Valerian root is another herbal remedy that has a long history. Native to Europe and parts of Asia, it is a flowering plant that is dried in order to be used as an effective natural treatment for a number of conditions. These include depression, ADD, epilepsy, menopause, anxiety, stress and sleep disorders. This is because valerian root actually contains more than 150 compounds that can help to calm your body and mind, enabling you to fall asleep faster and stay asleep for longer. Often taken as a supplement, between 200mg and 400mg per day taken shortly before bed, has been found to be successful for inducing restful and high quality sleep. However, many health experts recommend taking it in addition to a melatonin supplement in order to create a truly powerful and completely natural sleep aid. Caution is advised when using valerian root in conjunction with other sedative drugs as it has the potential to increase their effects. Getting more sleep is crucially important to our long term health, yet the idea of taking prescribed or over the counter sleep remedies can be worrying. Natural Sleep Aid has been formulated to contain all of the natural, powerful herbs and compounds mentioned in this article. Blended together, they create a single solution that will enable you to unwind and nod off with ease, get a great night of high quality sleep, and wake up feeling refreshed, rejuvenated and ready to take on the day! Please note: As with all supplements, we strongly recommend that you consult with your health practitioner before changing from prescribed or over the counter medication to a natural alternative. It can take some time for the body to reset or balance its circadian rhythm, and so it may take several weeks before you see a noticeable result from switching to a natural sleep aid.